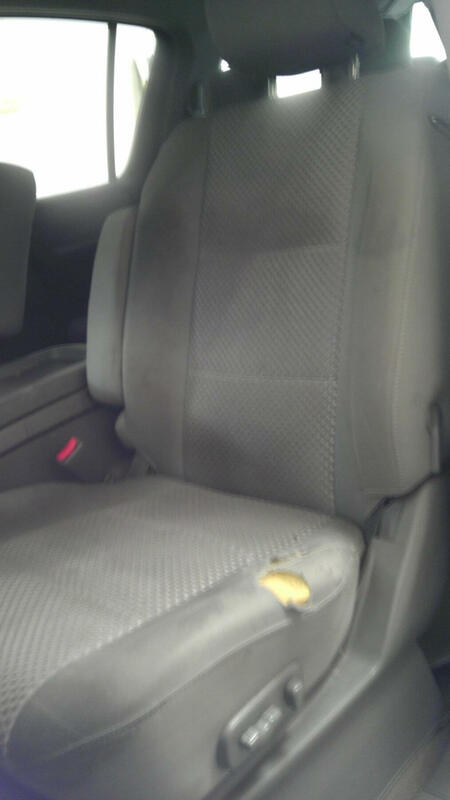 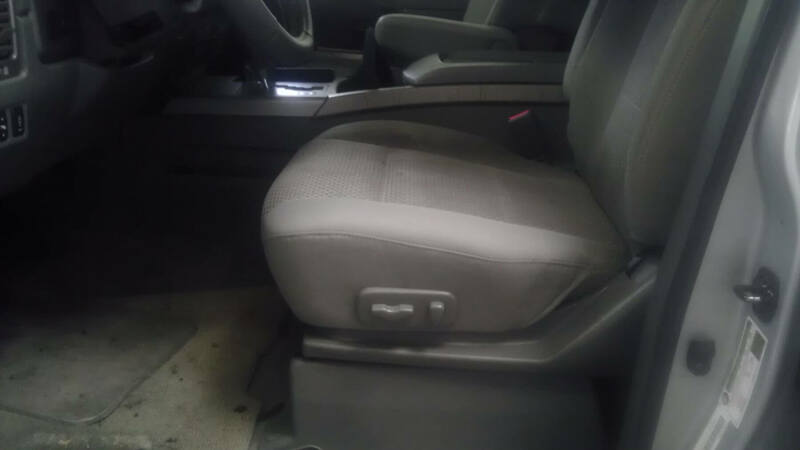 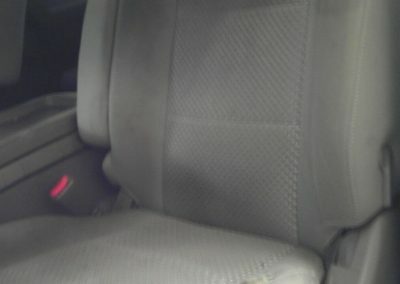 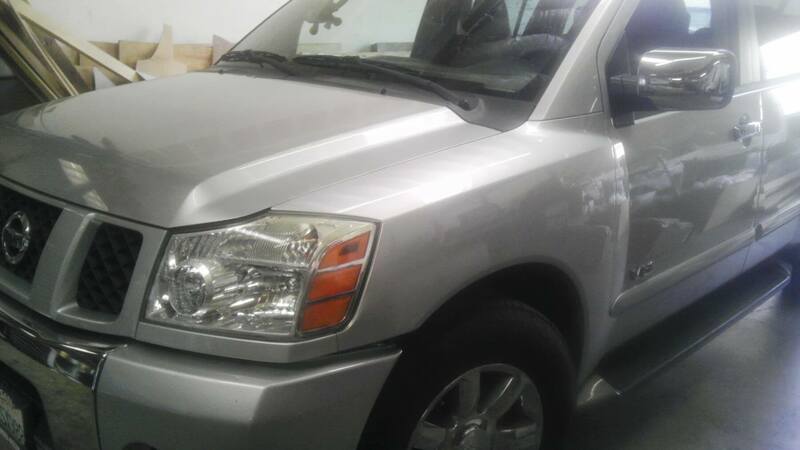 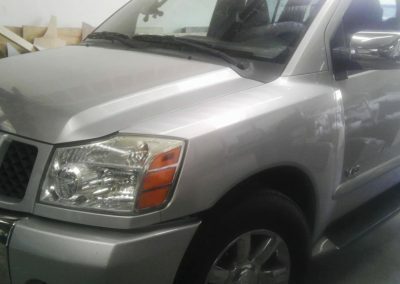 The driver’s seat in this 2005 Nissan Armada was ripping and tearing due to the driver getting in and out of the vehicle. 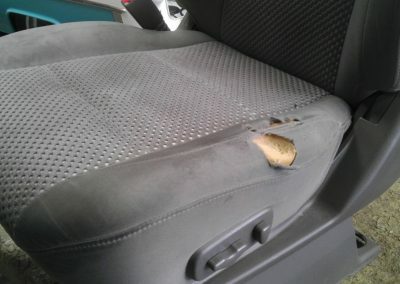 This is very common in SUVs, trucks and other vehicles with high seats. 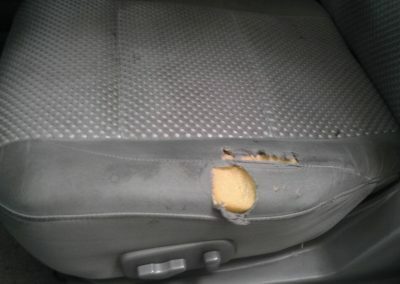 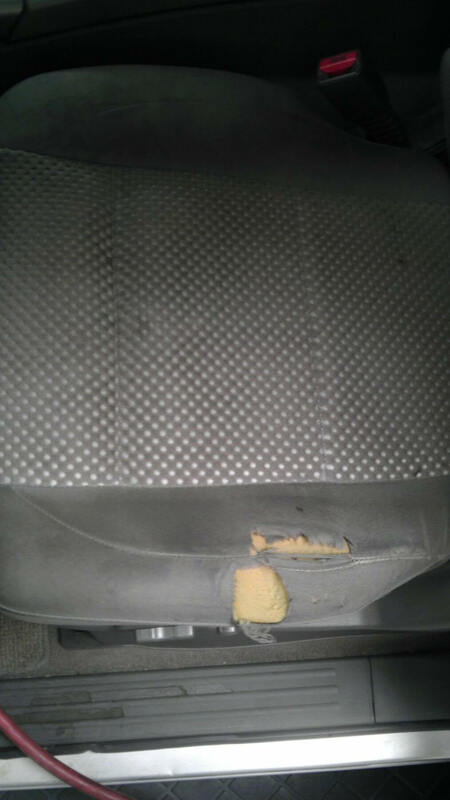 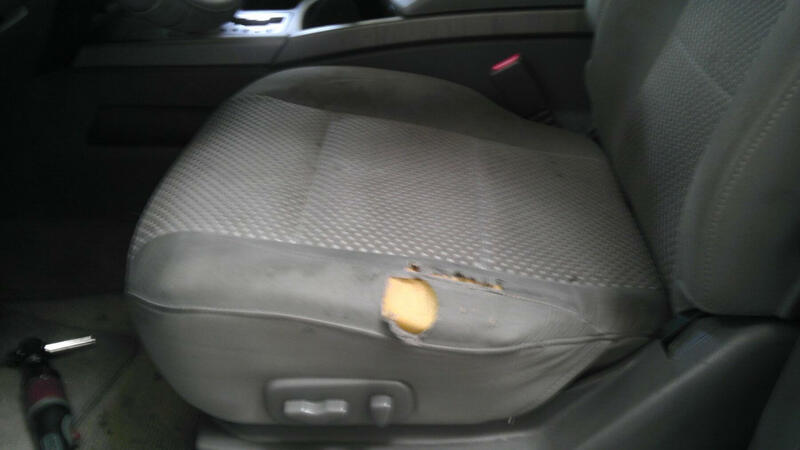 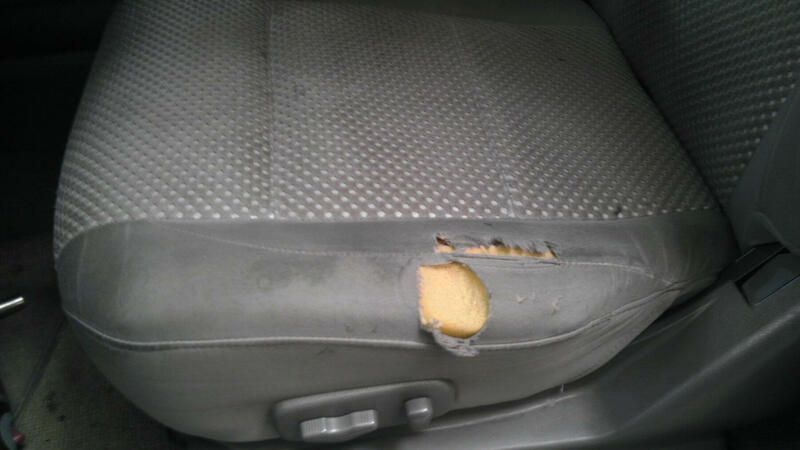 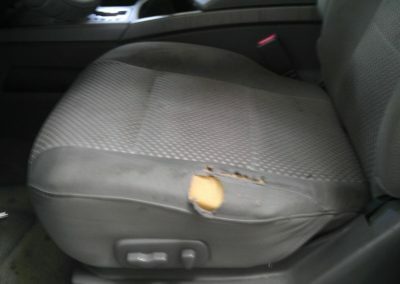 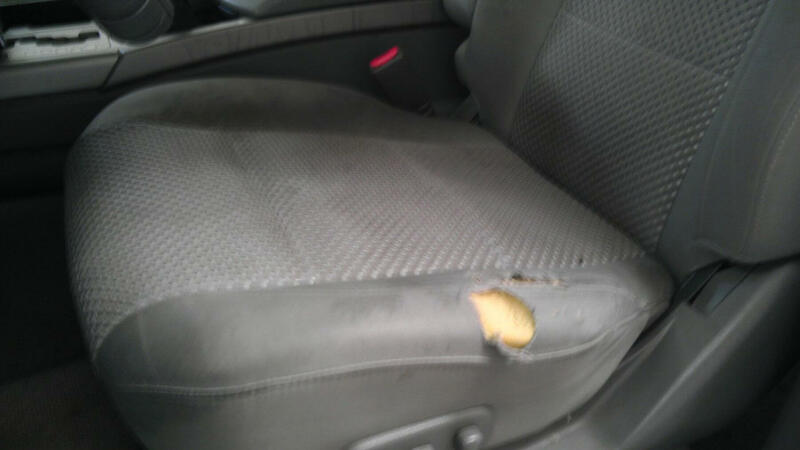 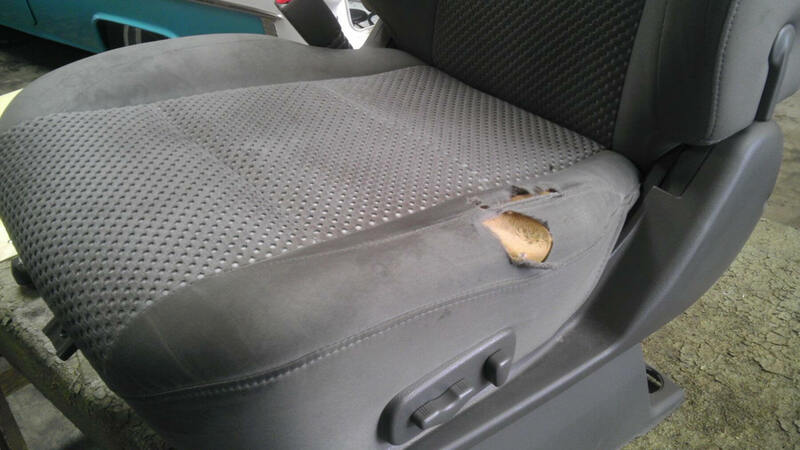 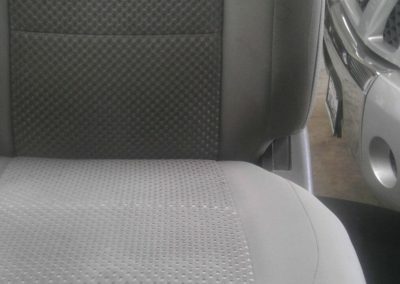 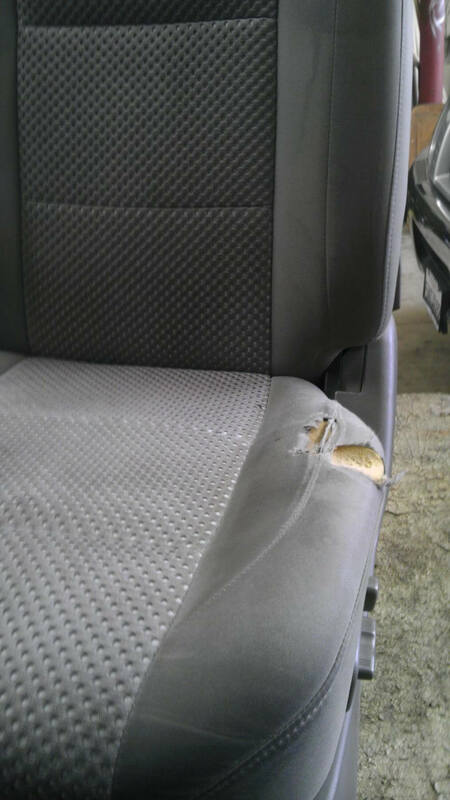 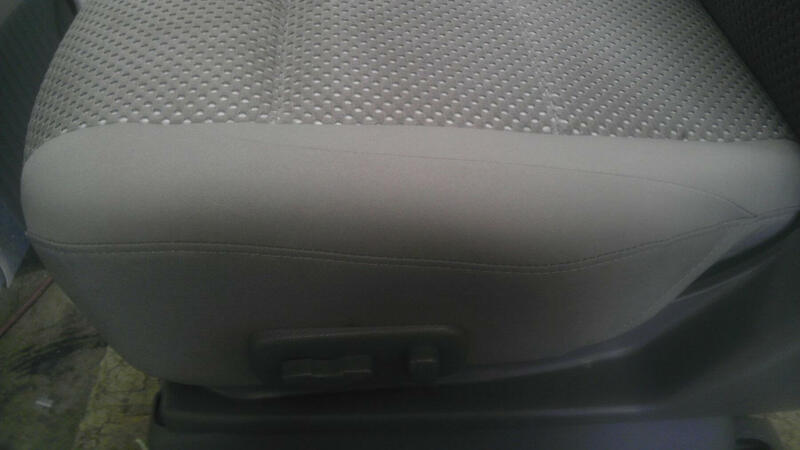 We used original replacement material to replace the damaged or worn section(s) of the seat. 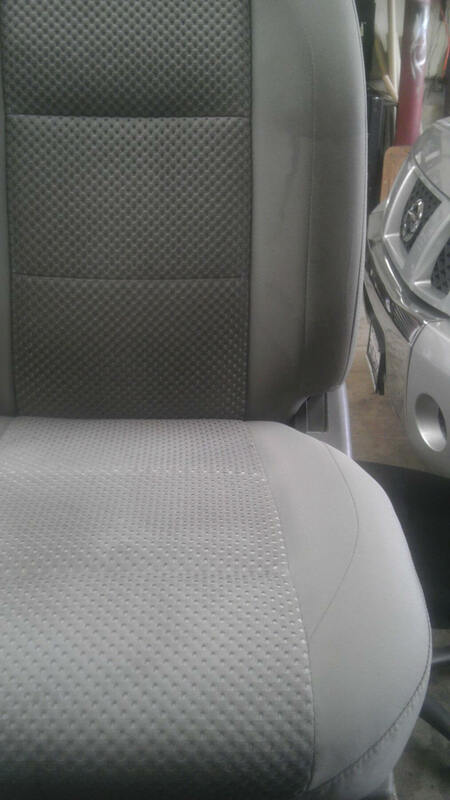 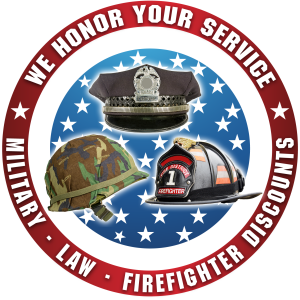 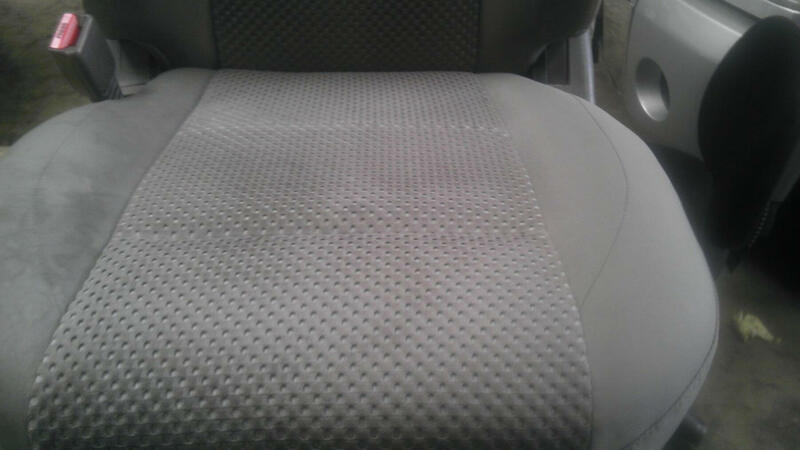 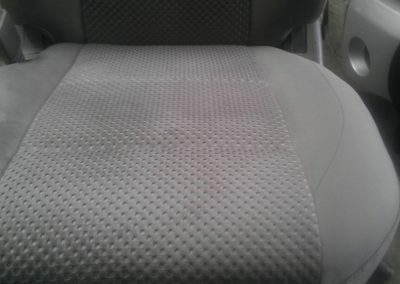 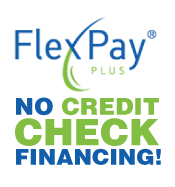 We are able to obtain original leather, vinyl and cloth for most vehicles. 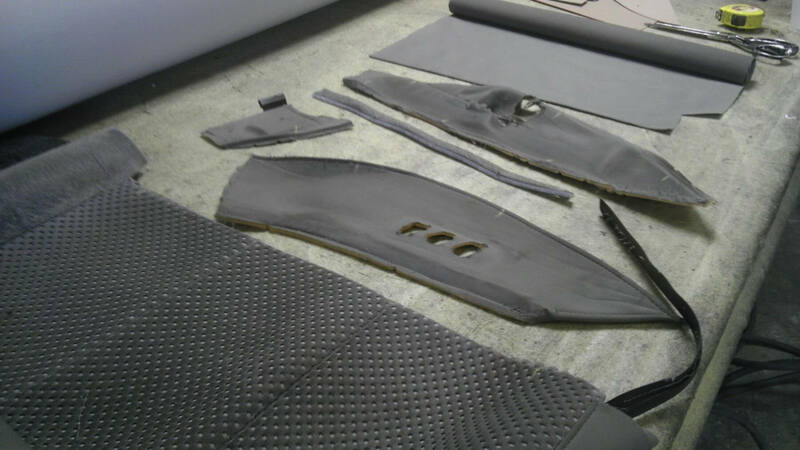 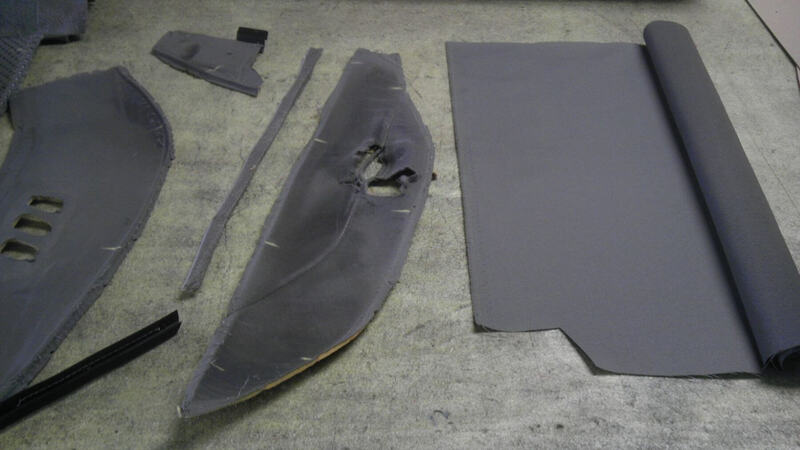 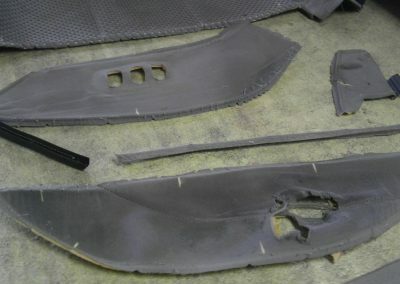 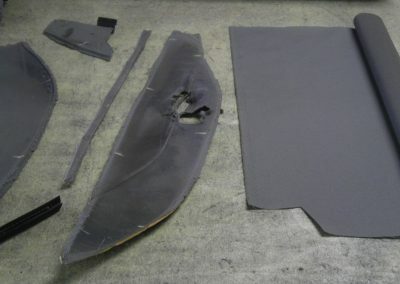 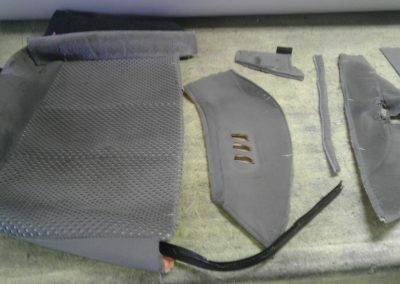 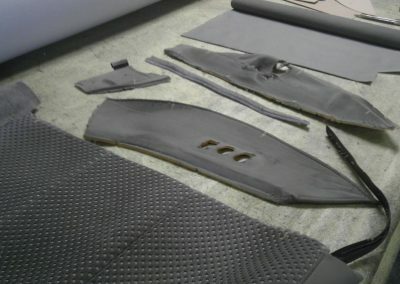 The pictures below show the process for a typical seat repair. 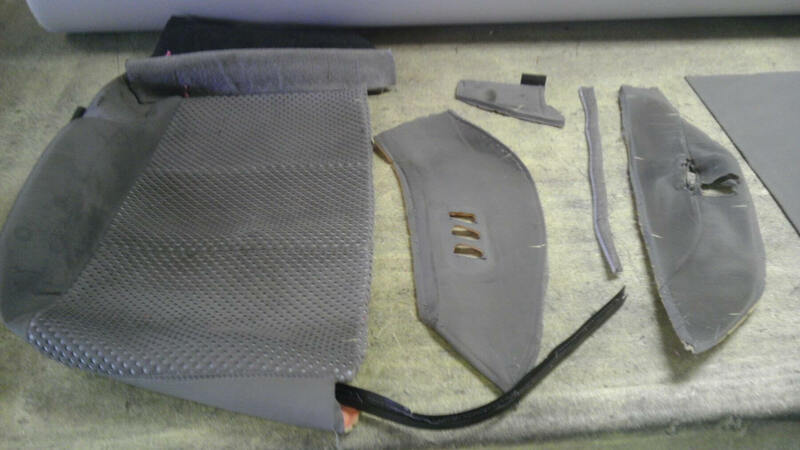 The seat is removed and taken apart. 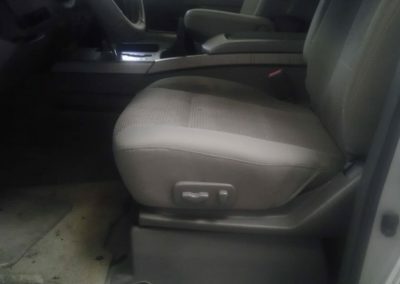 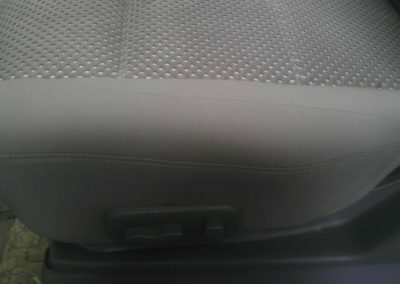 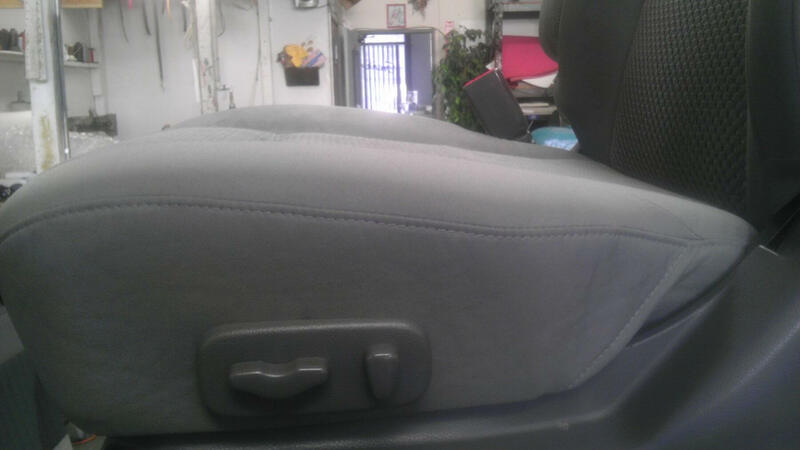 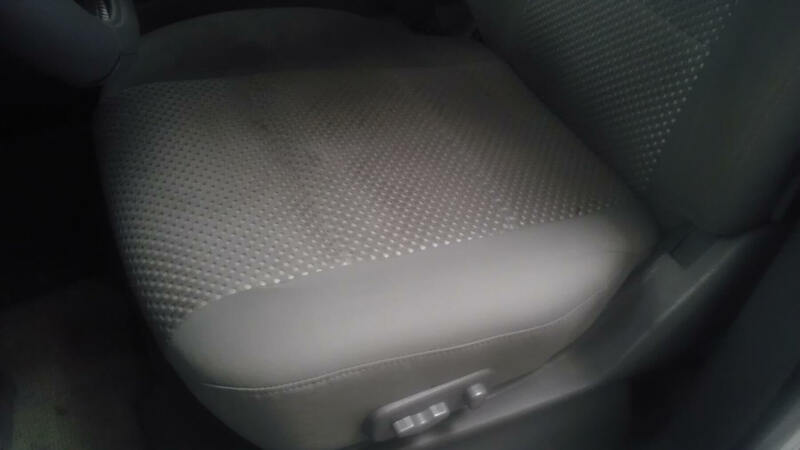 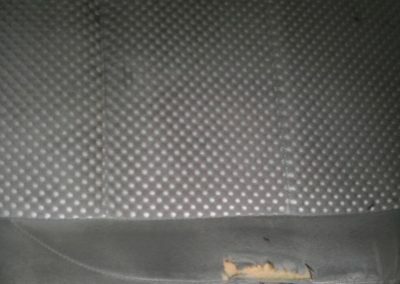 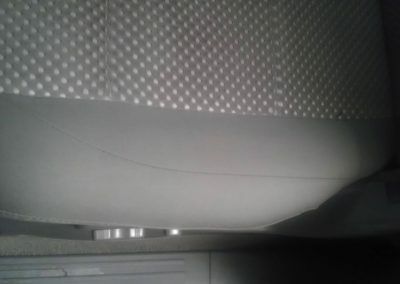 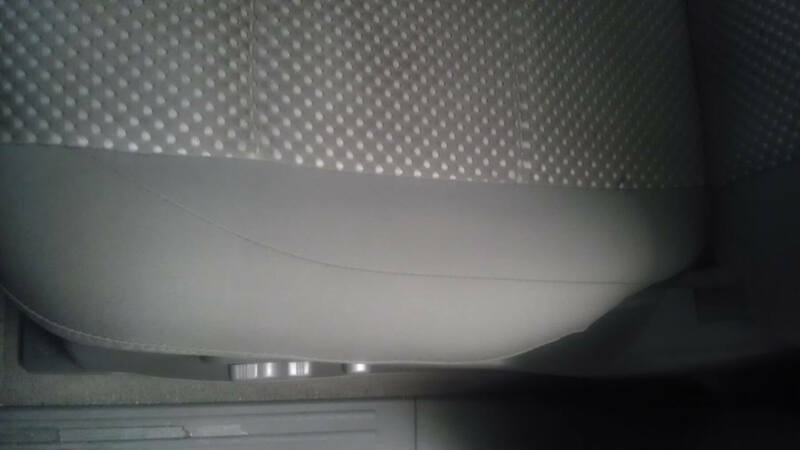 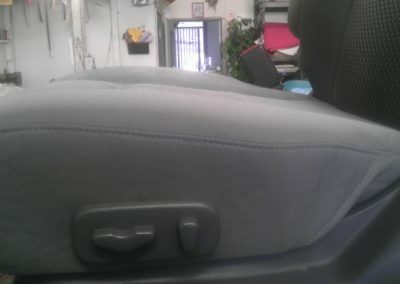 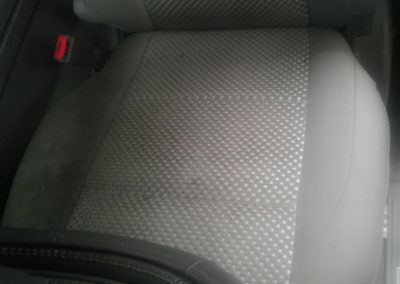 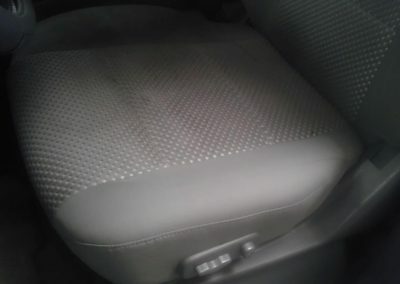 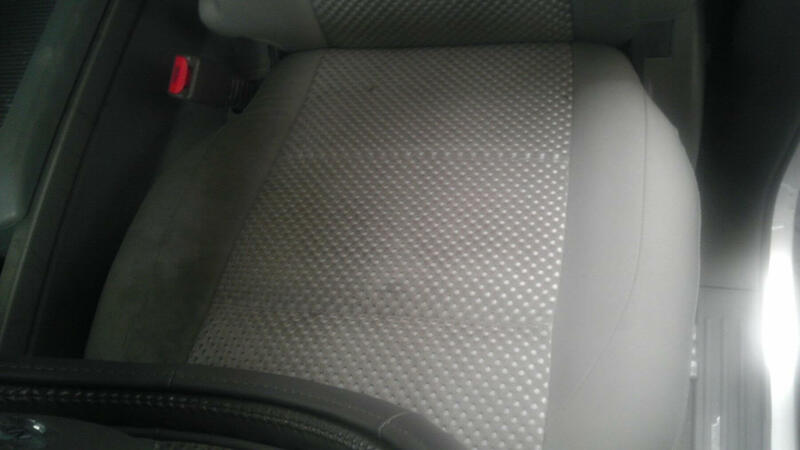 The seat cover is separated from the foam pad. 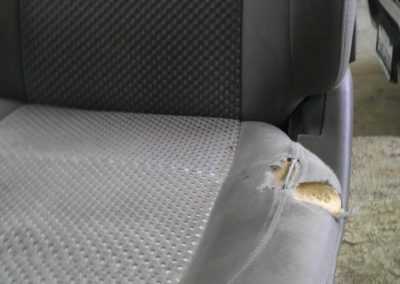 The cover is separated at the seams freeing the sections that need to be replaced. 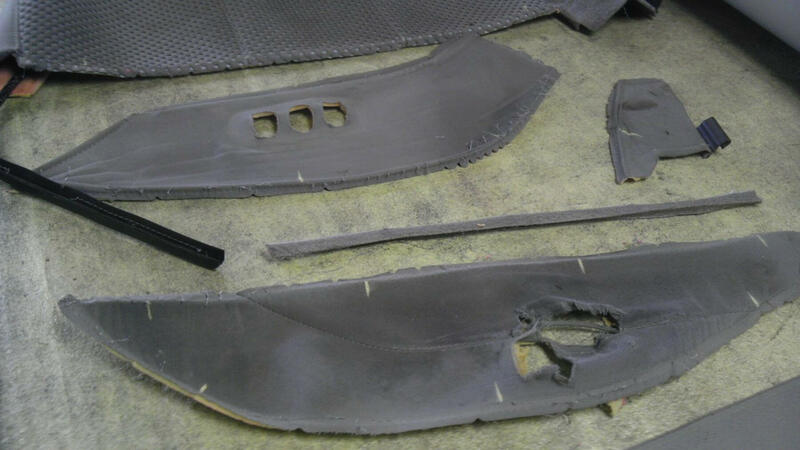 The sections are then replicated with the replacement material. 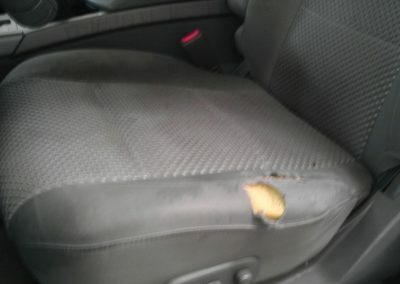 The cover is then stitched back together and installed on the seat.